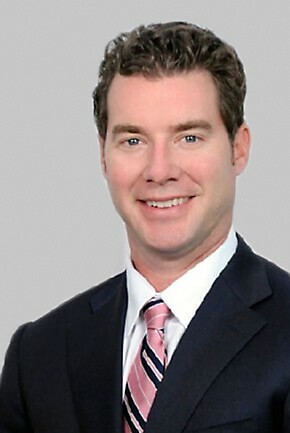 Judd is a highly talented banking partner and has been an asset to me and my firms for over 5 years now. He's always looking out for what's best for his clients and has a knack for offering the right advice at the right time.I would highly recommend Judd to anyone looking for a true banking partner. Judd was very attentive to my needs and he was assertive at getting me the lowest possible rates. I enjoyed doing business with Judd and would use him for further endeavors. To escape the cruel winters of Maine , Judd Burleigh decided to attend the University of North Carolina at Charlotte. After graduating from UNCC he decided to call Charlotte his home. Like so many in Charlotte he went into the banking industry. Judd became a top sales producer at First Union/Wachovia in the retail consumer side winning various sales trips and awards for outstanding performance. Judd decided to branch out to commercial banking at Wachovia/Wells Fargo where again he rose to the top of the department in sales. Capping off his banking career he was recruited to Morgan Stanley Private Banking group. After 16 years of banking Judd wanted a new challenge outside the banking world. Being in Charlotte since 1990 he had seen how much the city had grown commercially and residentially. Given his many contacts in the city throughout the years, sales prowess and his knowledge of Charlotte it seemed like Real Estate would be a great fit and it has been.